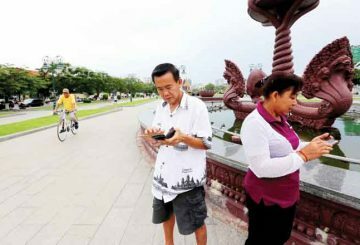 The government plans for public WiFi to be present in four cities before 2023. 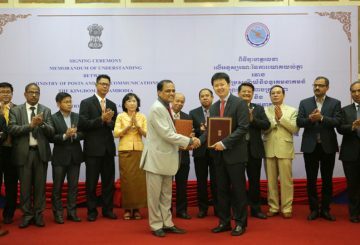 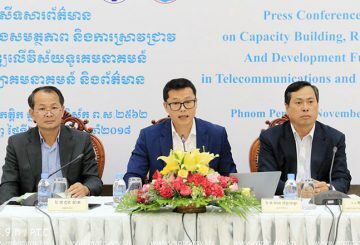 The government says 87 percent of telecom operators in Cambodia contributed $13.5 million to the CBRD fund. 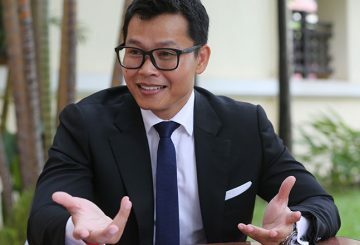 To learn more about the government’s plans to help companies adapt to the digital economy, Khmer Times’ Sok Chan speaks to His Excellency Kan Channmeta, Secretary of State at the Ministry of Posts and Telecommunications. 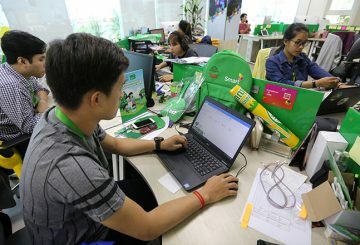 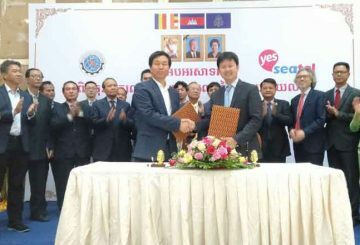 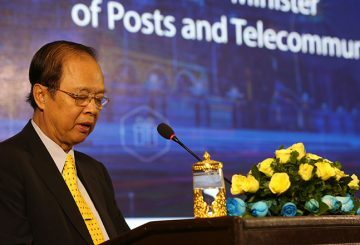 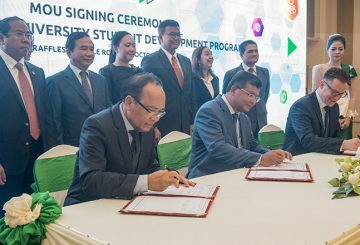 The Ministry of Posts and Telecomm-unications yesterday urged government bodies and companies operating in Cambodia to redouble efforts to digitalise processes and embrace the latest technologies and trends in information and communication technology (ICT). 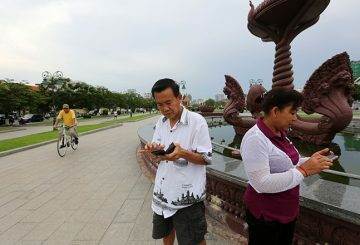 Visitors and residents of Phnom Penh can now enjoy free Wi-Fi in selected parks. 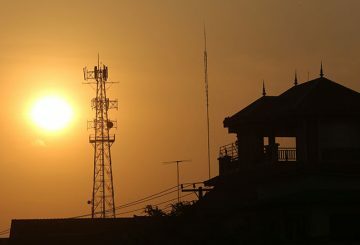 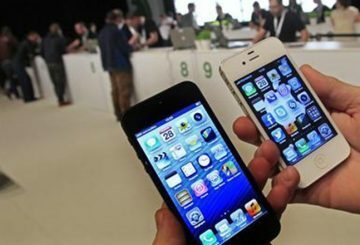 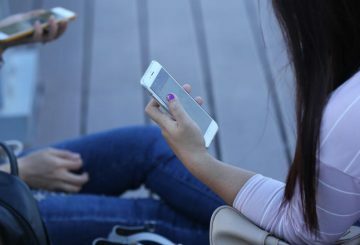 The Telecommunication Regulator urges mobile network operators to prioritise service quality over profit maximization.